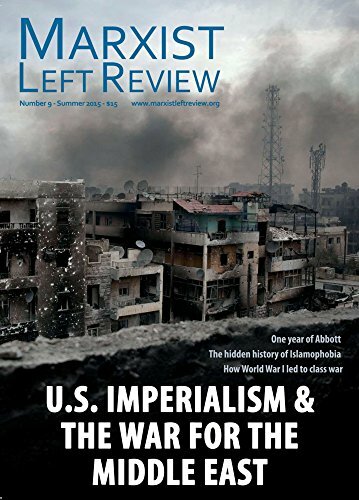 Patrick Weiniger replies to Sam King’s article on imperialism in Marxist Left Review 8. Vashti Kenway argues that Australia has a long history of discrimination against Muslims, culminating in the rabid Islamophobia promoted by both Liberal and Labor governments to justify Australia’s involvement in a series of wars in the Middle East. Pramoedya Ananta Toer’s historical novel Bumi Manusia (This Earth of Mankind) was published by Penguin in 1983. Max Lane, argues it should be read by anyone wanting to understand the history of Indonesia in the late twentieth century.